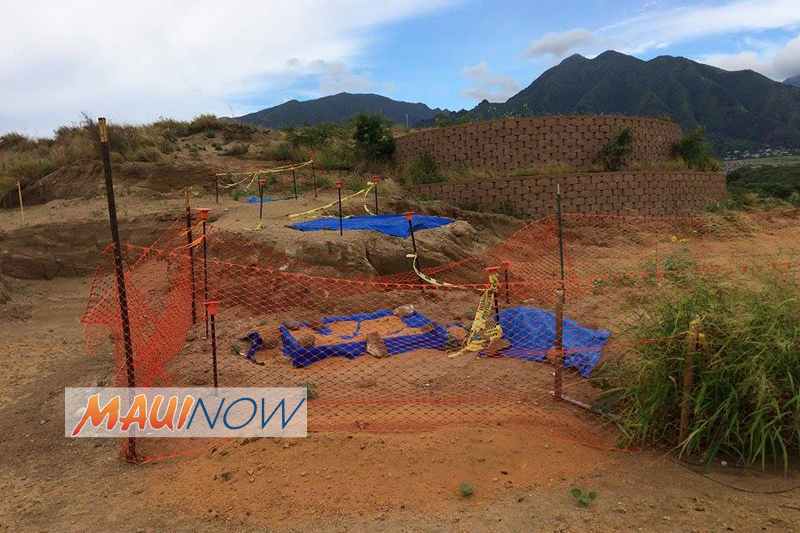 The Hawaiian group, Mālama Kakanilua, has filed a lawsuit in Maui’s Environmental Court against the Director of the Department of Public Works for extending a grading permit for Maui Lani Partners’ sand mining operations. 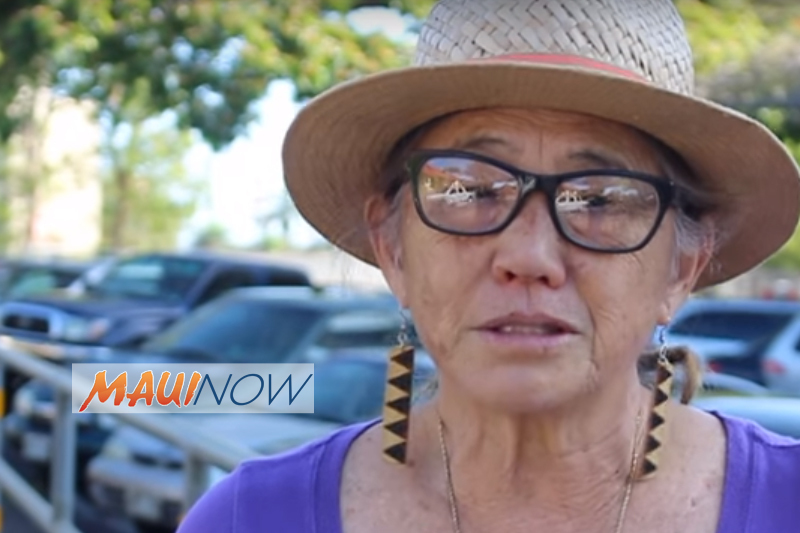 The lawsuit also names the County of Maui and Maui Lani Partners as defendants. 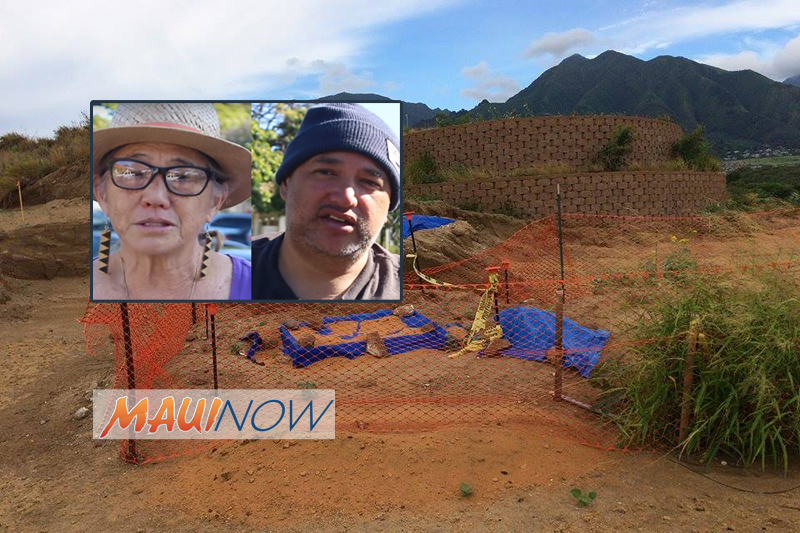 The group, which includes members Clare Apana and Kaniloa Kamaunu says the county renewed the permit for one year for “unspecified good cause” and without review or concurrence from the State Historic Preservation Division. 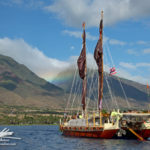 The extension was granted days after the court issued an injunction severely restricting Maui Lani Partners’ ability to continue its sand mining operation. Mālama Kakanilua was formed to protect ‘iwi, burials, and other historic and archaeologically significant sites in Maui. The group is named for Kakanilua, a famous battle that occurred in the sand hills of Central Maui. 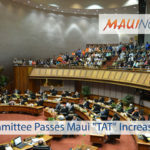 According to Mālama Kakanilua, the Office of Hawaiian Affairs recently sent a letter to the County “strongly condemning” the permit renewal without addressing the previous lawsuit, the injunction or SHPD comments.